Braum’s offers specialty cheeses from all over the world! Feta Crumbles, Blue Cheese Crumbles, Smoked Gouda (Apple Honey Sriracha & Red Apple), Baby Swiss, Babybel Mini Red, Yellow, and White (Light) Laughing Cow Original, Light, and Garlic and Herb, Muenster, and String Cheese! 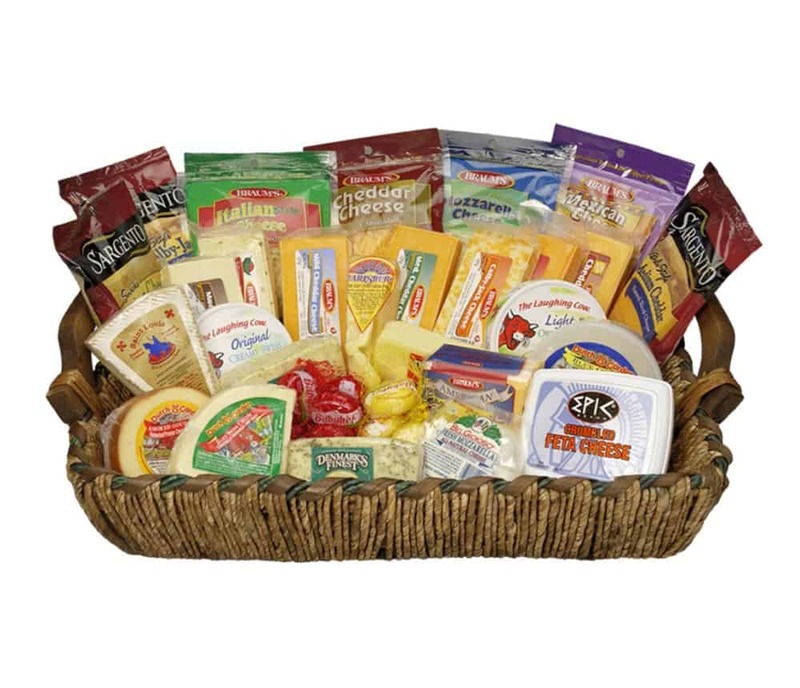 Check out our domestic cheeses, too including Extra Sharp Cheddar, Mild and Medium Cheddar, Colby and Colby Jack, American Cheese Slices, Jalapeno Pepper Jack and more!